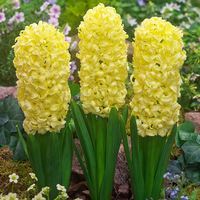 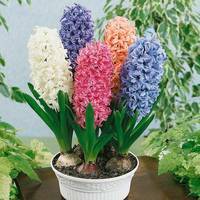 Prepared Hyacinth are treated in a special that makes them perfect for early forcing and indoor flowering as early as late November and early December. 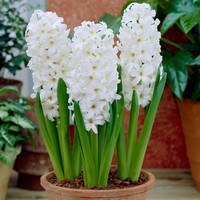 A superb addition to Christmas indoor displays and a wonderful way of adding some winter floral scent to the house. 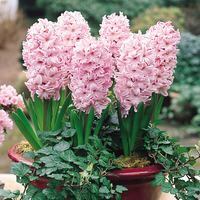 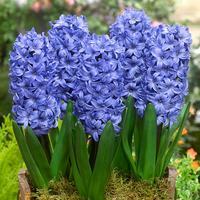 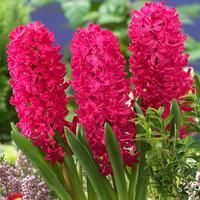 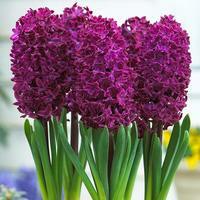 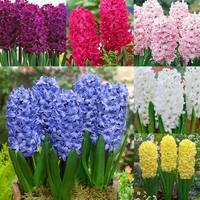 Supplied as top quality indoor flowering 16/17cm bulbs.